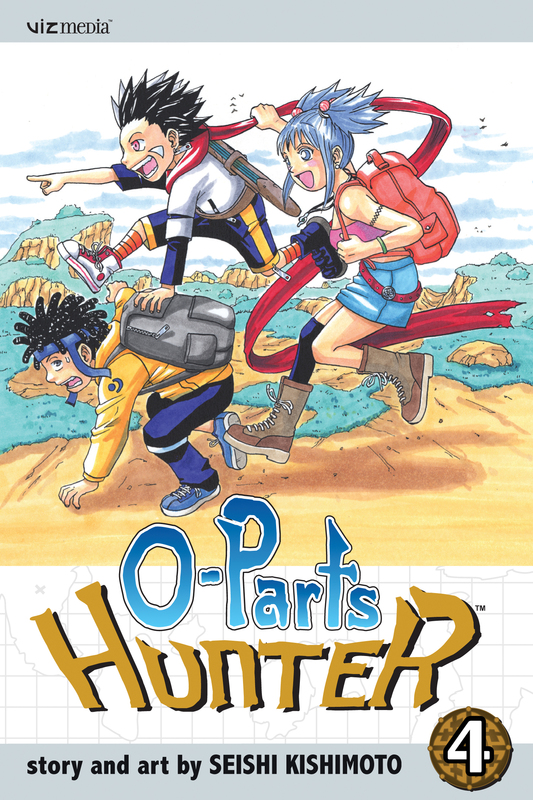 His prized O-Part Zero-shiki now busted in two, Jio and Ball strike out to locate the only man who can help them: the mysterious and reclusive O-Parts appraiser Kirin. But when they arrive at Kirin's abode, a cotton candy-like canine greets them instead. Is Kirin, a being so feared for his strength that even the Stea government won't bother him, in fact just a puffy pooch? And will Jio and Ruby ever be reunited?